Why does inventory accuracy matter? 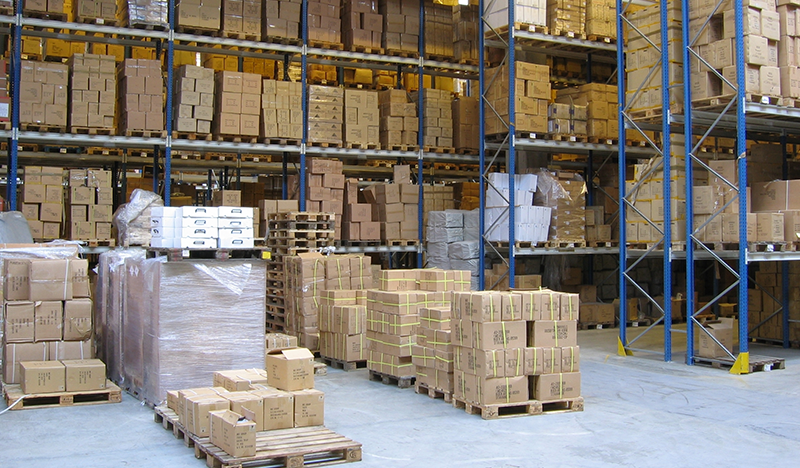 It’s important to keep an appropriate amount of inventory for items that are critical to your business’ operations. If you’re distributing products to customers, this might be your top sellers or items that your customers absolutely depend on. If you’re ensuring your production line keeps rolling, this might be replacement parts for key machines or vehicles. It’s crazy to allow a machine that’s making you $10,000 an hour to sit for three days waiting on a $5 part. It happens regularly for some companies, but that’s a situation you don’t want to be in. Even if a part is expensive, if it's critical, you want to have at least one on hand to make sure you’re not shutting down your production line or keeping your trucks off the road. Anyone who has worked in an office is familiar with the difference between a clean desk and one that’s a disaster area. The same principle applies in the realm of inventory: If you know what you have and where it is, it’s that much easier to get what you need and use it. 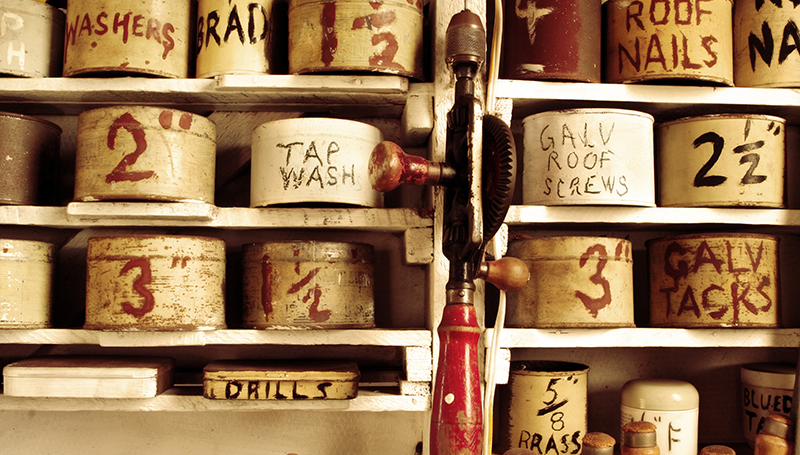 An accurate inventory also allows you to make informed decisions about inventory levels. Many businesses try to keep their slow-moving inventory low and focus their inventory investments on top items, but this can lead to ordered items being out of stock. Jon Schreibfeder of Effective Inventory Management Inc. suggests seeing safety stock as what it is: insurance against running out of an item when demand spikes or supply is delayed unexpectedly. Your business must decide what cost it’s willing to pay to avoid running out of a particular item. “Better customer service usually is obtained at a lower inventory investment if safety stock is applied to specific items as it is needed, like taking a paintbrush and dabbing safety stock where needed,” Schreibfeder wrote in a recent newsletter. When most people hear the word “inventory,” they might think about shutting down normal operations for a few hours or a few days for a full, physical count of everything in the store or warehouse. For larger operations, and even many smaller ones, that’s just not practical. That’s why many businesses rely on cycle counting. Rather than doing a full inventory every year or quarter, they implement a rotation of counting a certain number of items each day, week, or month. Experts suggest trying to get each part counted at least once per year, more often for faster movers. Want to find a partner that will help you keep the right level of inventory in your facility?